On Sunday, Education Minister Naftali Bennett (Jewish Home) said he was submitting legislation to apply full Israeli sovereignty to Maale Adumim. 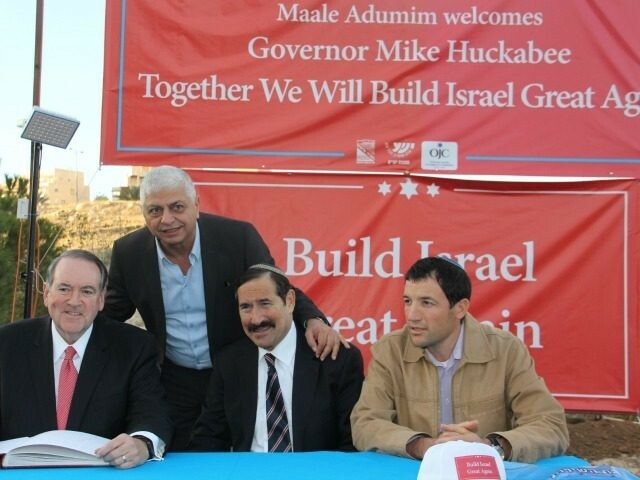 Huckabee, standing in front of a sign that said “Build Israel Great Again,” agreed that it be legitimate for Israel to make moves towards annexation. “The Jews are the occupants,” he added. 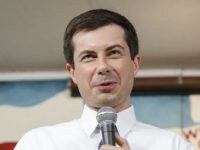 The former governor also attacked Secretary of State John Kerry for his “irrational” speech on the Israeli-Palestinian conflict in the wake of the resolution. “It was absolute bull-butter. It was insulting, to me as an American and I think certainly to Israelis as well,” he said. The former Arkansas governor said he believed the incoming president would support Israel’s right to construction in the settlements. 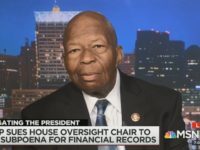 “Everything [President-elect Donald Trump] has said to me indicates that he has extraordinary respect for Judea and Samaria and will have policies that reflect that,” he said. Earlier in the day, Huckabee addressed a Knesset plenum organized by the Orthodox Jewish (OJ) Chamber of Commerce and its Public Policy Committee. Breitbart Jerusalem’s bureau chief Aaron Klein also gave a speech at the Knesset on combating the Boycott, Divestment and Sanctions (BDS) movement. Huckabee’s visit to Jerusalem coincided with the introduction of new legislation called the Jerusalem Embassy and Recognition Act, advanced by Senate Republicans to recognize Jerusalem as the capital of the Jewish state and to move the U.S. embassy there. Huckabee, an evangelical Christian, condemned all moves to divide Jerusalem. “Trying to split up Yerushalayim is really like asking [King] Solomon to cut the baby in half,” Huckabee told the Knesset, using the Hebrew word for the capital.